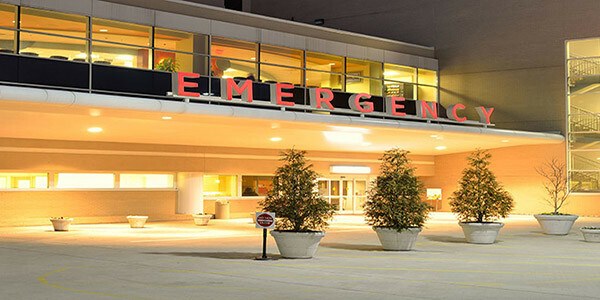 AEC has developed a unique quality assurance program for our employees and vendors. 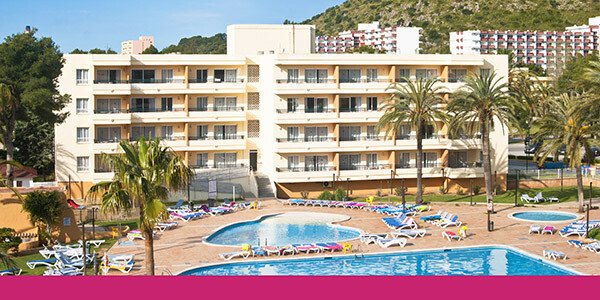 quality service that exceeds expectations. 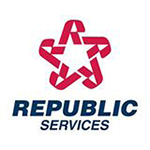 Our first division, and one of the largest power washing companies in Arizona. 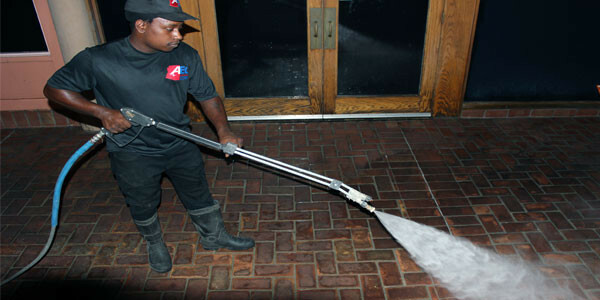 We specialize in exterior power washing and concrete cleaning. 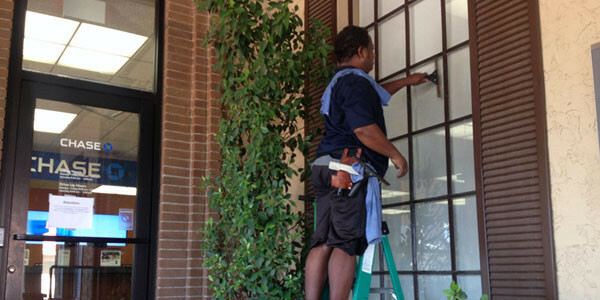 Our commercial interior and exterior window cleaning division. 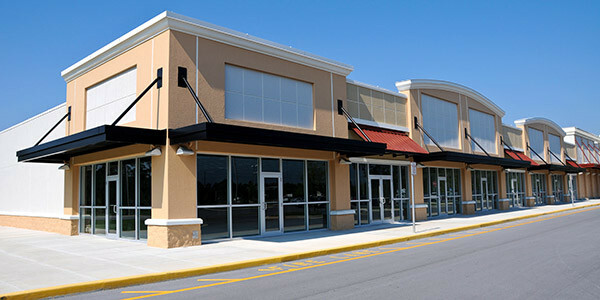 We clean commercial properties windows of any size. Our parking lot sweeping and street sweeping division. 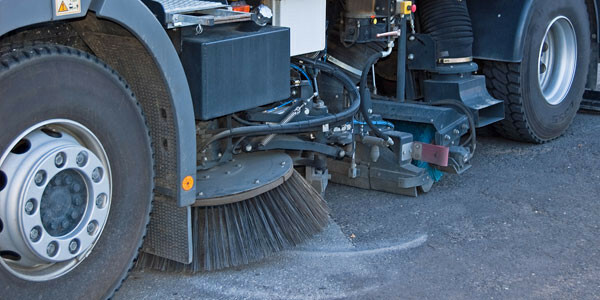 Our premium parking lot sweeping services out-shine our competitors in the area. 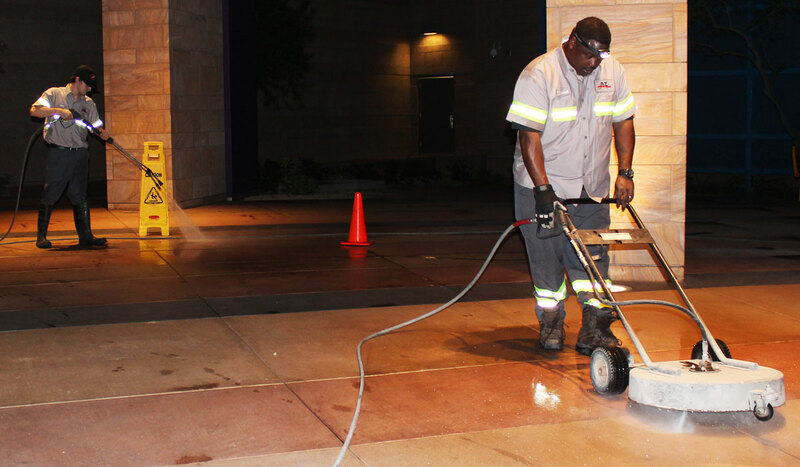 We are Phoenix Arizona’s premier exterior cleaning and maintenance company! 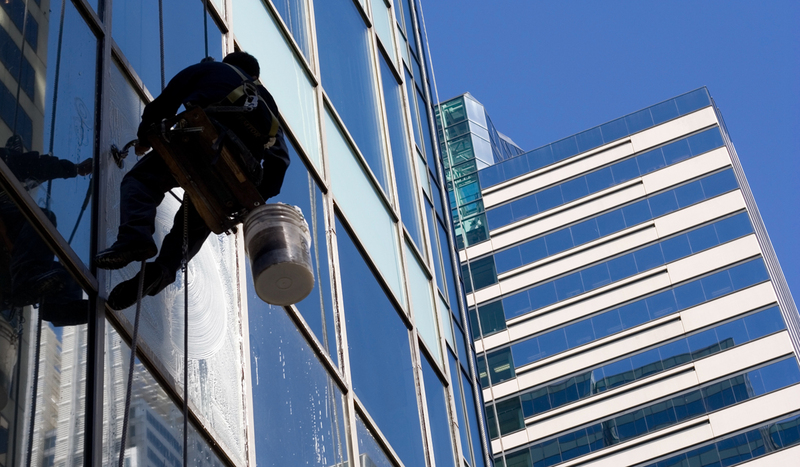 Specializing in commercial window cleaning, power washing, and parking lot sweeping services. 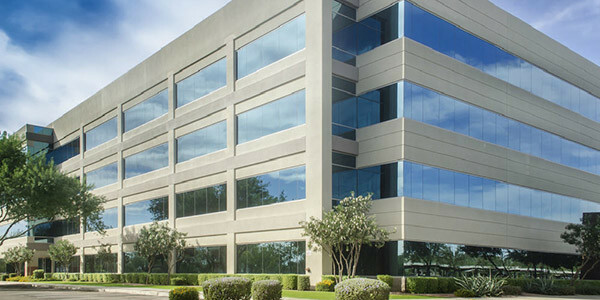 AZ Exterior Cleaning has been Phoenix, Arizona’s first choice for commercial maintenance services since 2005. 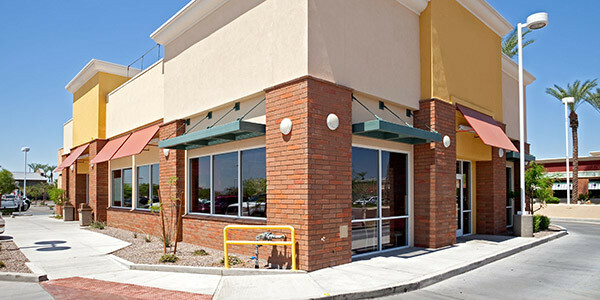 We specialize in exterior property maintenance for commercial plaza’s, retail centers, shopping malls, restaurants, and hotels. 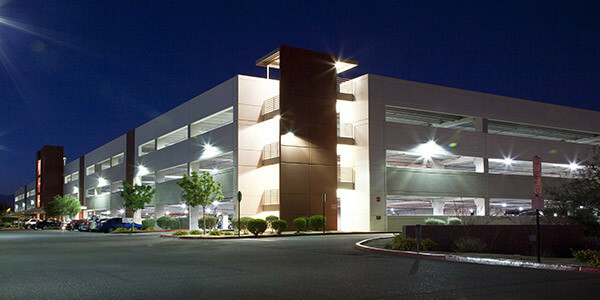 We keep the exterior of commercial facilities in Phoenix, Arizona clean all year long. 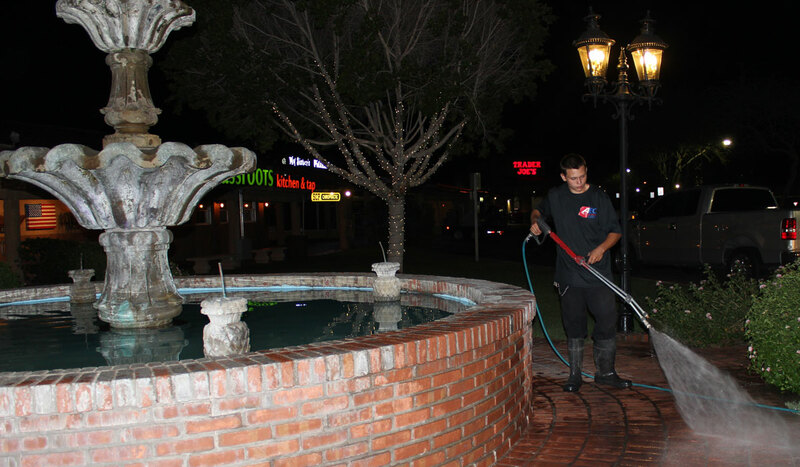 We work along side with property management companies to ensure that all their commercial properties are properly cleaned and maintained on a regular basis. We offer great discounted rates for customers who utilize our property maintenance programs. Don’t hire multiple companies to keep your property clean. Contact AZ Exterior Cleaning to clean your windows, pressure wash your sidewalks, and sweep your parking lots on a recurring basis. We have developed 3 divisions of our company to ensure you are receiving the best exterior cleaning services in Phoenix. 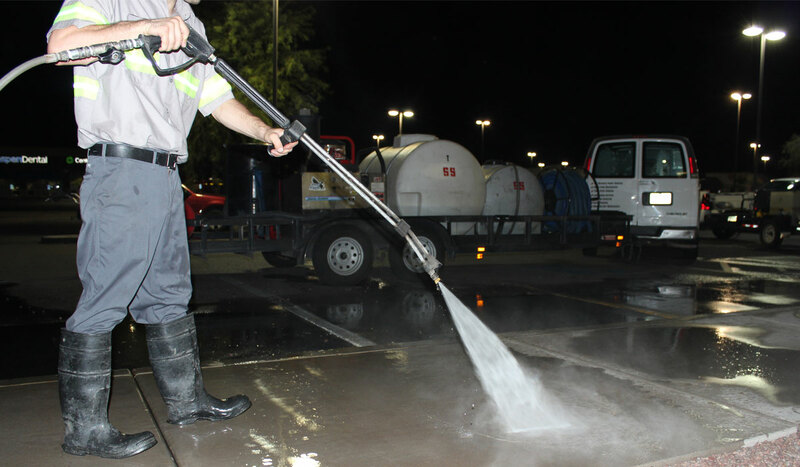 When it comes to pressure washing, window cleaning, and parking lot sweeping there is no other company in Phoenix to call besides AZ Exterior Cleaning.